Best Garage Floor Coating Reviews Tips and Tricks. Welcome To The Best Garage Floor Coating Reviews On The Web. Start with your floor if you want to spruce up your garage with the best coating with color and style. The concrete garage floor is that part of any house that takes a lot of abuse. Throughout the years, oil drips, moisture, chemical spills and even road salt find and bury their way into the garage floor, making it look ugly and oftentimes, hard to clean. But the garage floor doesn’t have to take up such a beating. You have the inexpensive option to coat the garage floor not only to improve its appearance but also to protect it from deterioration and blemish. Moreover, using the best garage floor coating will hide surface problems and make the ground easier to clean and maintain. While the standard, plain concrete garage flooring can be just as functional, you can make it a bit more appealing and comfortable with little effort. 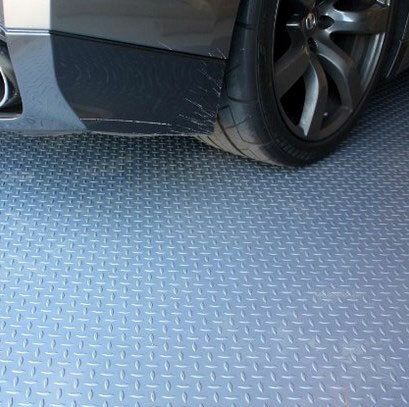 There is a huge selection of garage flooring options in the market. The key is to find out which one will look good and work well in your garage. It is vital that you pick out and install a garage flooring that is durable, practical and affordable. The following paragraphs will outline your choices for the best garage floor coating as well as the advantages and disadvantages involved. Even as people want to improve the condition and appearance of their garage floorings, the number of available options make it hard for them to decide. To simplify things, homeowners should consider garage floorings in this manner: there are two kinds of universal garage floorings namely coverings and coatings. 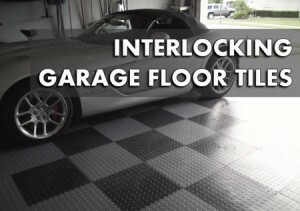 Any of the two kinds will give your garage floor protection and make it look pleasing to the eyes. You will have to choose a covering when your garage floor has been through a lot. This means that there are pockmarks and cracks all over. The covering will definitely hide the damage and cost you less compared to totally restructuring your garage floor. On the other hand, a coating will emphasize the blemishes but will make your floor impervious to moisture and spills. 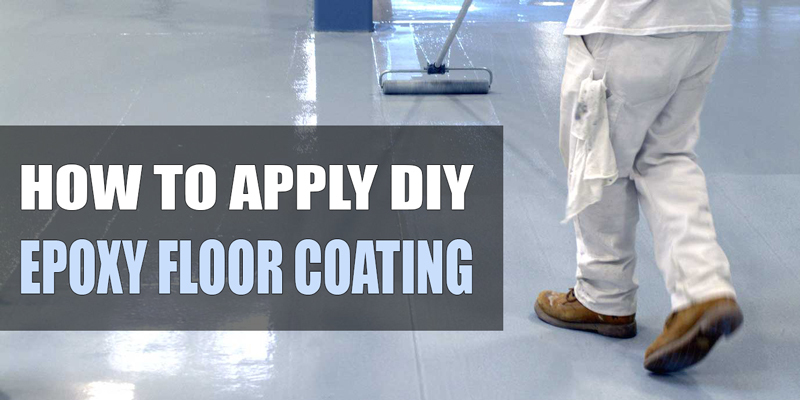 Coatings, such as paint and epoxy, can be applied directly to the floor using a paint brush or a roller. A covering is placed directly above the floor to cover it up. One of the most significant pros about using garage floor coverings is that they are easy and quick to install. Coverings can be in the form of rollout mats or they can come as interlocking tiles. They can be easily moved and removed. You need to prepare your garage floor by vacuuming or sweeping the entire area clean, then you are ready to lay out your covering. Coverings are the perfect choice if you want to conceal cracks on your floor. However garage floor coverings can be very expensive. These are plastic tiles that are usually come in 12 to 18 square inches slates, a a wide array of patterns, designs and colors. They are easy to install: once laid on the garage floor, you need to interlock the edges together using a roller or a mallet. Unlike mats, they are slip-resistant and prevents liquid from seeping through the interlocking seams. They are, however, prone to being stained as well as to contracting and expanding in extreme temperatures. d hot tires. The mats can also be trimmed using a simple utility knife and may be gouged b gravel or hot metal shards. Some people prefer to use ordinary vinyl tiles in their garage floors. These kinds of tiles are commonly used in kitchen floors as well as in stores and schools. Vinyl tiles are very inexpensive and they come in many different designs. Conversely, the preparation and application of vinyl tiles to the garage flooring is not as easy as the regular coverings mentioned above. You will have to make sure that the concrete floor is degreased then scrubbed and vacuumed well. After which, a tile adhesive is troweled then the tile is placed according to design. After one week, sealing is applied to make it durable and shiny. This means that you need to keep your garage vacant for a minimum of 7 to 10 days. Vinyl tiles can also be very slippery and easily stained. There are different kinds of coatings: epoxy paint, floor paints, sealers and stains. 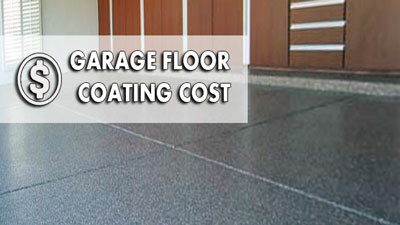 Garage floor coverings are more expensive than coatings. Coatings, when applied well, are your best solutions to protect your garage floor from chemical and oil stains, moisture and even road salts. You can also apply the garage floor coatings yourself. Then again, you need to remember that applying coatings take a lot of careful floor preparation. 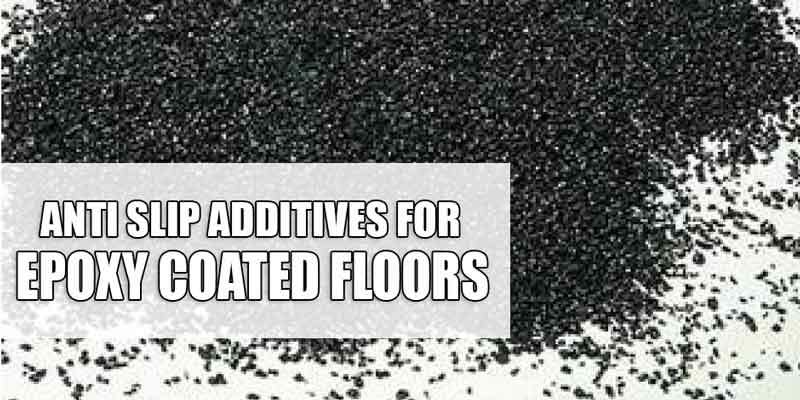 If you put them on damp concrete floors or unprepared floors, then your coating will fail. If the floor is damp when you apply the coating, the moisture will keep it from adhering to the concrete. Your coating will chip, delaminate or flake. It is necessary to test if the concrete floor is ready before application. One of the best garage floor coating products you can use is the concrete floor paint because it is very affordable. It is the sturdier variety of paint but is easy to apply and touch-up. You can also try latex floor paint if you wish to have a flat finish. Oil-based paints, on the other hand, requires a primer coat but is more durable than latex paints. 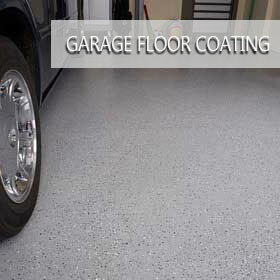 Compared to all the other garage floor coatings, floor paint is not as durable and may be damaged by chemicals. But touching up the damaged areas is easy and not expensive. A sealer functions like a tough paint. They are the least expensive kinds of coatings, next to floor paints. When sealers dry, they create a semi-gloss or clear satin finish that can also be tinted. Moreover, they are easy to apply. There are different kinds of sealers but the most popular are the acrylic sealers and the urethane sealers. The latex or acrylic sealer is prone to damage by chemicals, like floor paint. It is not as durable as an epoxy coating and may require reapplication and waxing. But it adheres to concrete floors better than the urethane. 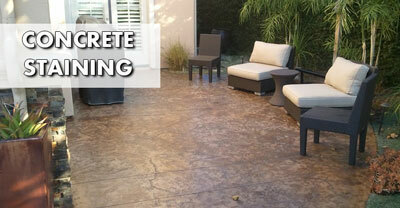 While urethane sealers don’t stick well to bare concrete, they are considerably tougher and they can resist chemicals. Acrylic sealers are less expensive than urethane sealers. Epoxies can give you a glossy finish that is very durable. After the garage floor is prepared, you will have to mix the two-ingredient epoxy formula then roll it on the floor. Most epoxy kits have primers and a second coat application of urethane sealer. However, you should apply the epoxy quickly and systematically as the mixture hardens easily. Additionally, epoxy takes time to harden and cure. This means that you have to leave your floor untouched for about a week. Recoating your garage floor can be done every three years. If you prefer, you can hire a contractor for floor coating who will prepare your floor and apply the epoxy coating. 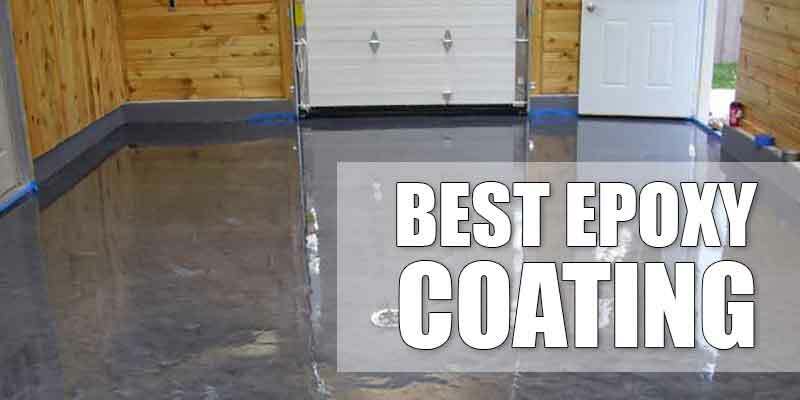 If you want to save on money, then you can apply it by yourself, as long as you understand what type of epoxy coating is best for your concrete surface and how it is best applied. Epoxy kits are available in your local hardware or home improvement stores. They come in various formulations and coverage rates. Waterborne epoxy paint, for instance, can be applied as effortlessly as paint and holds a longer pot life compared to other kinds. If you use this, you will not have to worry about it drying up quickly. Moreover, most cans can cover about 200 square feet of concrete surface. High solids epoxy, on the other hand, provide the best resistance to abrasion, stains and chemicals because it is thicker and is commercial grade. 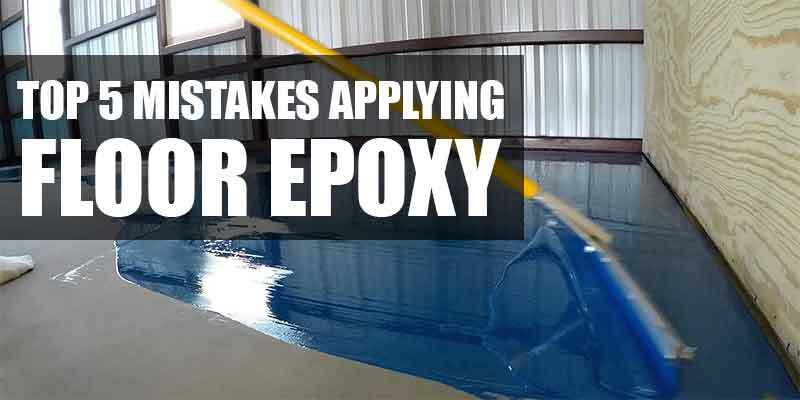 Clear epoxy, more commonly referred to as the polyurethane top coat, improves the thickness and durability of a single coat of solids epoxy. Just as its name suggests, a stain is a translucent coloring that acts more of a decorative function than a coating. The liquid soaks into your garage floor and producing a pigmented façade, making our concrete floor look like natural, marbled stone. You normally have to apply two coats of stain using a sprayer or a paint roller and work the stain into the floor using a scrubbing brush. 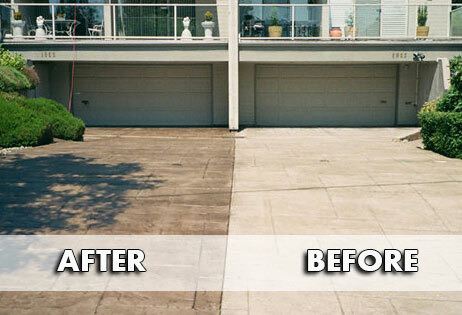 Unlike paints or epoxies, concrete stains do not protect your garage floor. To make it durable, you have to apply a coat or two of urethane sealer so that stains, chemical drips and moisture cannot seep in. If you have heavy traffic in your garage, then you should wax the sealer once a year. 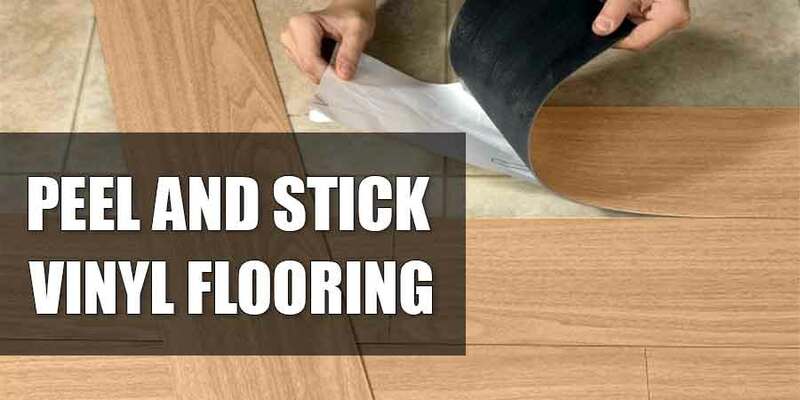 If you are going to use floor coating, you have to keep in mind that you need quite a few hours to prepare the floor. It doesn’t matter which kind of coating you use, the outcome is dependent on the initial preparation and repair of your existing concrete surface. You will have to sweep, vacuum and pressure wash your garage floor to remove dust, dirt, grime and grease. You can use solvents in your pressure washer to flush out oils, grease and other chemicals as well as previous coatings. This will remove existing coatings or sealers and grease. Oil drips and grease stains not only make your concrete surface look dirty and ugly, they will also cause glitches to paint or epoxy applications if they are not removed completely. You will also have to spot the surface problems and repair them. For example, cracks should be patched. Afterwards, you have to wash the concrete slab with muriatic acid so that the flooring will be penetrable. Before you apply any kind of coating, make sure that you conduct a moisture test on your concrete floor. The coating will not remove moisture and it will cause the paint, sealer, epoxy or stain to become flimsy. Keep in mind that preparation is vital. Using floor coatings doesn’t mean that you are just hiding damaged slabs. It is all about making your garage floors more durable and more attractive while protecting it from future damage. Give your garage floor new life. If your concrete garage surface is stained with grease, oil and rust, and you do not want to spend considerable effort, time and money, then it is best to use floor paints. 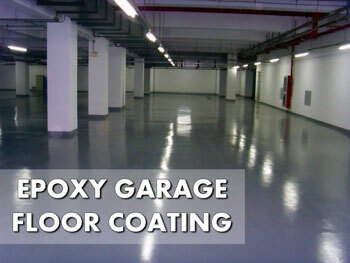 If you are looking for a tough and attractive concrete surface, then choose the garage floor epoxy. While the preparations for epoxy paint may be more complex than regular floor paints, you will enjoy its durability. However, no one can stop you from using a floor mat or tiles to cover up your nasty-looking floor. It is probably the easiest way to solve your garage floor problems since garage floor coverings are available in great designs and can be installed effortlessly. You can also consider insulating your garage, especially if you wish to convert it into a living space or a place than is comfortable in any kind of weather. Insulation will take more than just putting up insulators. There are various techniques involved using sleepers or plywood and rigid foam on garage floors and concrete slabs. Make sure that you choose the covering or coating that will stand up to the demands of your garage life. 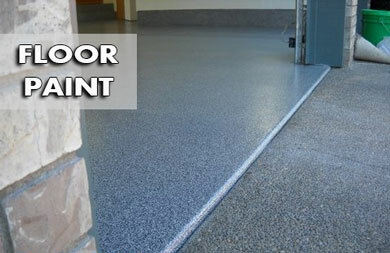 Get products that are manufactured and designed specifically for garage floors. The best garage floor coating is the one that will meet your budget and your preferences. It is the solution that requires less maintenance and will give you lasting results that you can enjoy for a long time.